Zakk is the Vice President of Creative Services at 321Blink and leads a tremendously talented team of video content creators and graphic designers. Zakk’s strengths in mentoring play a large part in the success of the Production team. 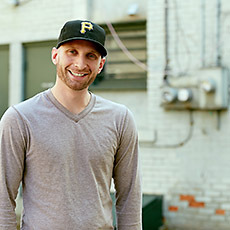 Zakk has a BS in Digital Media Production from The Art Institute of Pittsburgh as well as his MFA in Film & Digital Technologies from Chatham University and has a passion for all aspects of film and video production. He began his pursuits as an editor and motion graphics artist and has transitioned from a post-production specialist to a well-rounded producer, director and cinematographer. 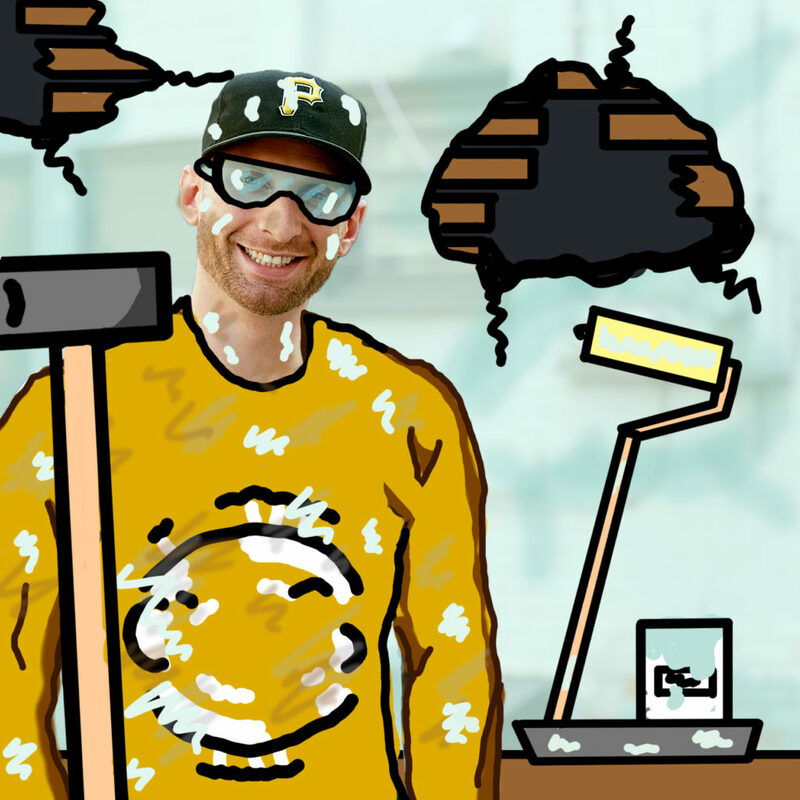 Zakk is a proud Pittsburgher and truly loves his hometown and its sports teams. When he isn’t working he spends his time with his wife Amy, working on his home, and is an active runner and BMX rider.